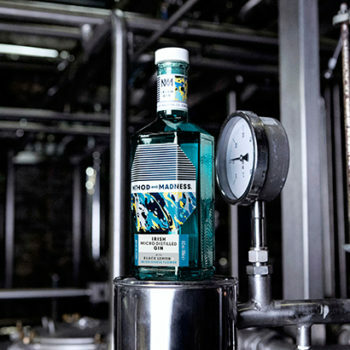 Irish Distillers has expanded its experimental portfolio with its Method and Madness Irish Gin, the first release from its micro distillery at Midleton, made with botanicals including black lemon and Irish gorse flower. The gin is the result of a reinterpretation of the historic gin recipes made in Cork in 1798, found in a notebook kept in the Midleton Distillery archive written by a rectifier in Cork called William Coldwell. Made with 16 botanicals, the 43% ABV gin was made in ‘Mickey’s Belly’, Ireland’s oldest gin still, which was commissioned in 1958, and named after Michael Hurley, a distiller at Midleton Distillery for 45 years.